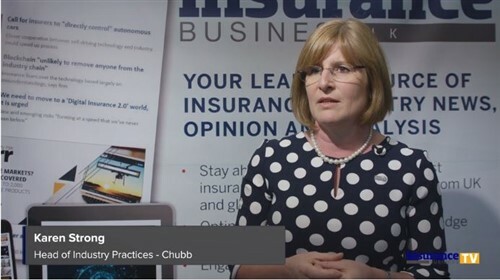 Travel abroad has changed “dramatically” over the last 20 years, according to Insurance & Financial Services Ombudsman Karen Stevens – but what hasn’t changed is the fact that things often can and will go wrong. Stevens has urged overseas travellers to take out travel insurance and to make sure they fully understand the terms, and she says that, often, brokers are instrumental in ensuring that no detail is missed. “We’d encourage all overseas travellers to have travel insurance, and to understand it,” Stevens said. Stevens says that disputes around pre-existing conditions are the most common type of travel insurance complaint, and that they are often completely avoidable. She says some insurers may be willing to cover pre-existing conditions if they are properly disclosed, and if the customer is willing to pay an extra premium for it. “If a dispute does happen, our overriding jurisdiction is to make a fair and reasonable decision,” Stevens continued. 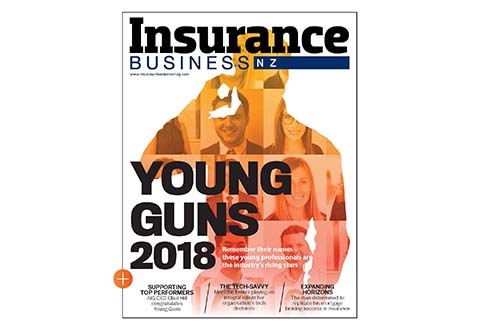 “In an insurance policy where an exclusion applies, it’s understandable that a complainant might often like a better outcome – but when that exclusion is simply not covered by the policy, that’s just the way it goes. 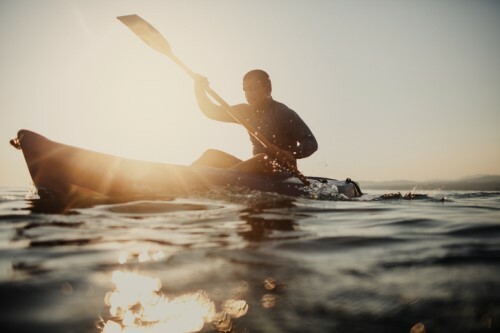 The IFSO scheme currently has approximately 50 insurers within its membership, and works extensively to ensure they encourage clients to be fully informed of their policy limits and disclosure duties.